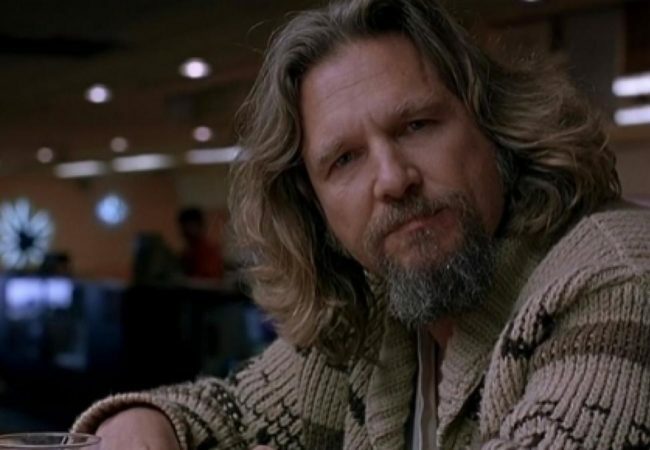 Golden Globe winner Jeff Bridges of Crazy Heart, The Big Lebowski, and Fabulous Baker Boys, will be honored with the 2019 Cecil B. deMille Award at Golden Globe Awards. 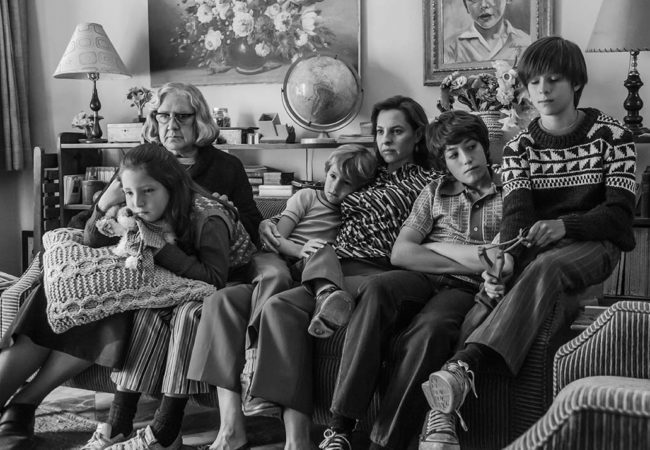 The Polish period drama Cold War ( Zimna wojna) dominated the 2018 European Film Awards winning five awards including the top prize Best European Film. 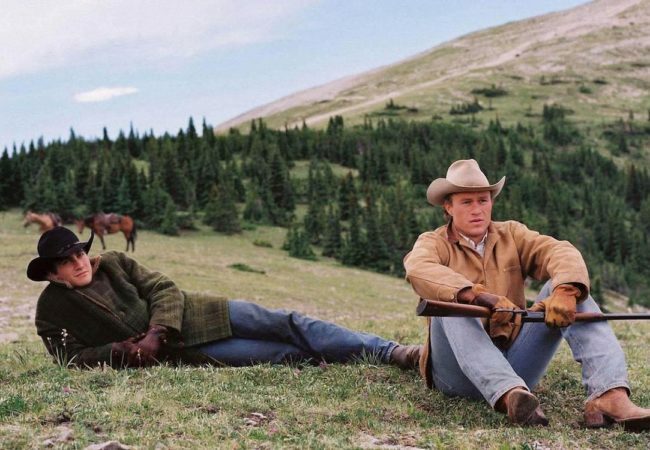 Hearts and Minds, to critically acclaimed Brokeback Mountain are among the 2018 selections to be inducted into the National Film Registry of the Library of Congress. 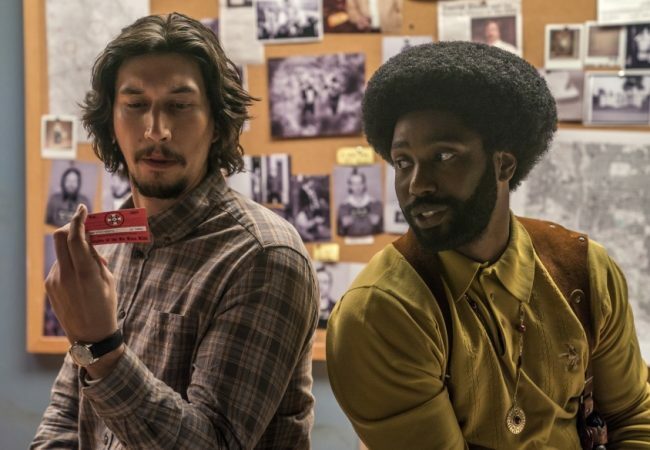 A Star is Born leads the nominees for the 25th Annual Screen Actors Guild Awards with four nominations, followed by BlacKkKlansman and The Favourite with three nominations each. 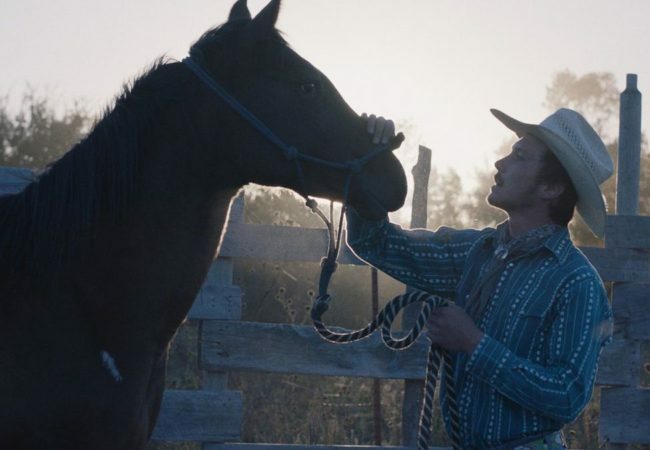 Lucrecia Martel’s Zama, Lee Chang-dong’s Burning, and Paul Schrader’s First Reformed took the top spots among films released in 2018 on Film Comment’s annual end-of-year survey. 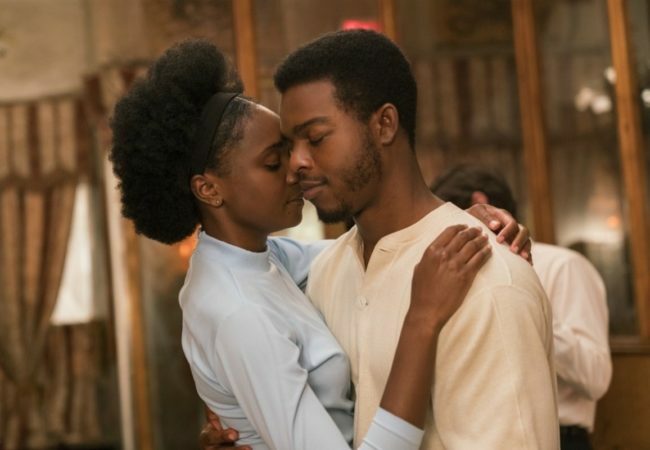 The African American Film Critics Association named Ryan Coogler’s “Black Panther” the Best Film of 2018, “If Beale Street Could Talk” was named Best Independent Film. 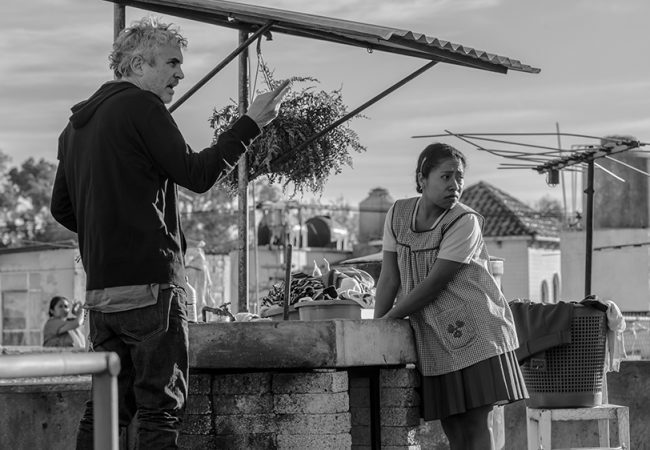 Sight & Sound, the BFI’s international film magazine, today named Alfonso Cuarón’s Roma as the Best Film of 2018 in one of the most anticipated and respected critics’ opinion poll: Sight & Sound’s Films of the Year. 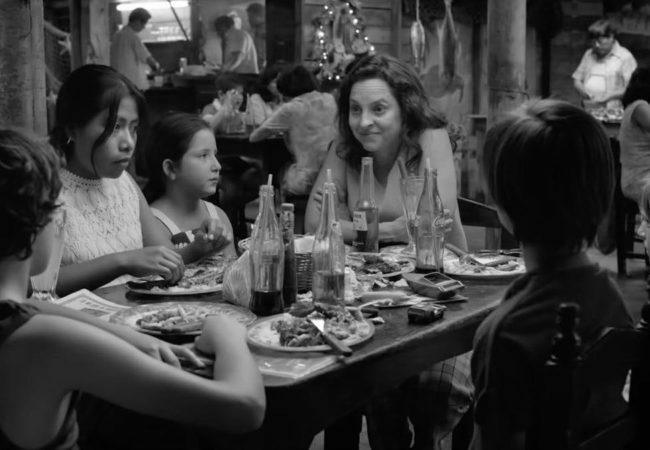 Alfonso Cuaron’s “Roma,” won a total of five awards and was named the Best Picture of 2018 by the Chicago Film Critics Association. The Favourite leads the nominations for the 24th Annual Critics’ Choice Awards this year with 14 nominations including Best Picture. 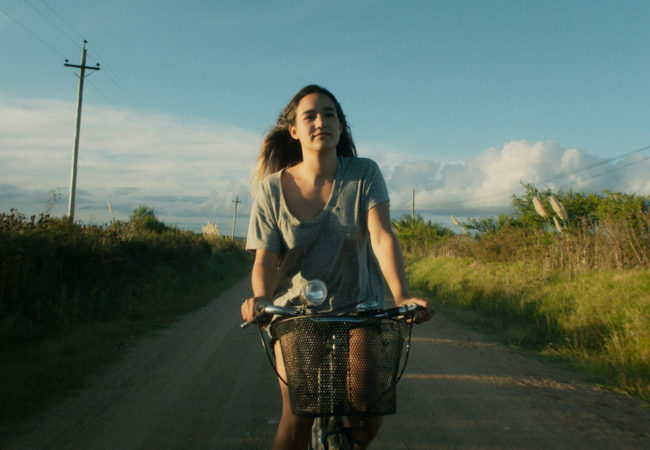 Roma, Burning, Shoplifters and Shirkers were all top picks with the LA crowd, winning top accolades at the 44th annual Los Angeles Film Critics Association Awards. 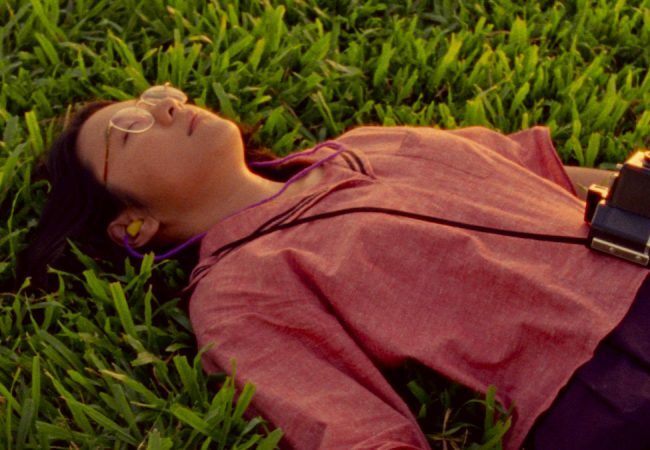 Minding the Gap directed by Bing Liu won the award for Best Feature documentary at the 34th IDA Documentary Awards on Saturday night in Los Angeles. 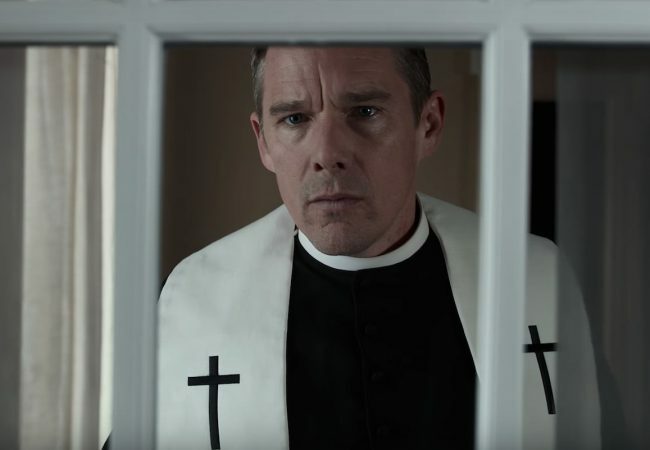 Roma and If Beale Street Could Talk tied to win 3 awards, the most at the second annual Philadelphia Film Critics Circle awards. 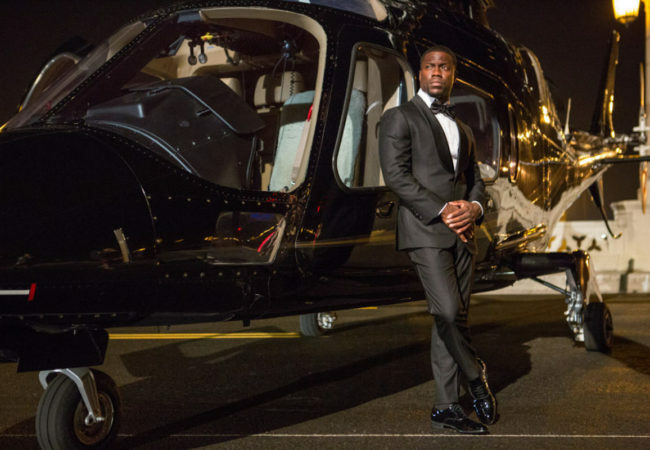 Actor and comedian Kevin has stepped down as host of the 2019 Academy Awards after old social media posts surfaced that many considered homophobic. 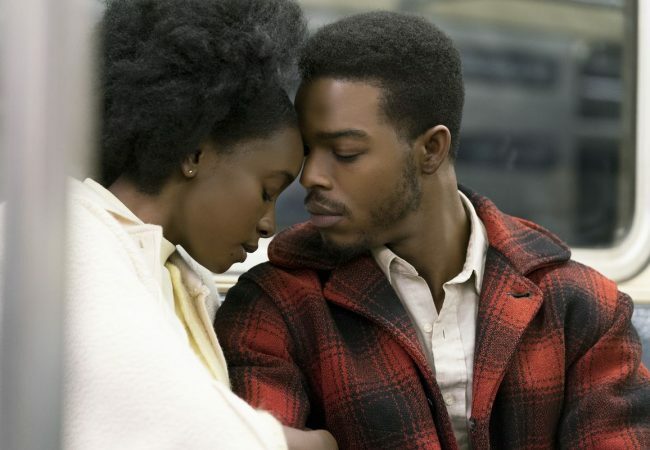 The nominations were announced this morning for the 76th Golden Globe Awards, and films nominated for the top prize – Best Motion Picture Drama include BlacKkKlansman, If Beale Street Could Talk along with Black Panther, Bohemian Rhapsody and A Star Is Born. 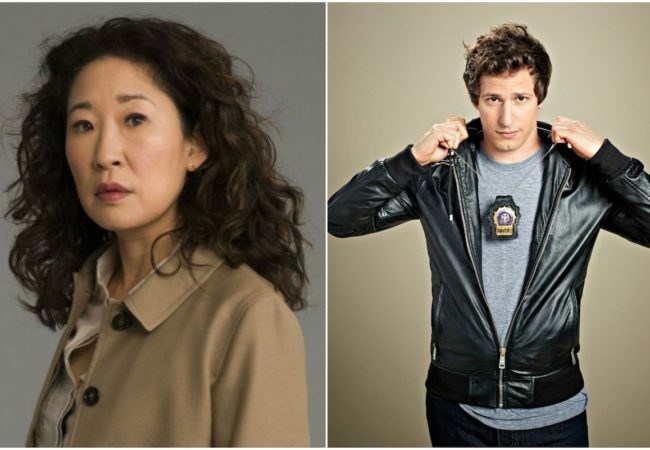 Sandra Oh and Andy Samberg have been confirmed as the co-hosts of the 76th Annual Golden Globe Awards. 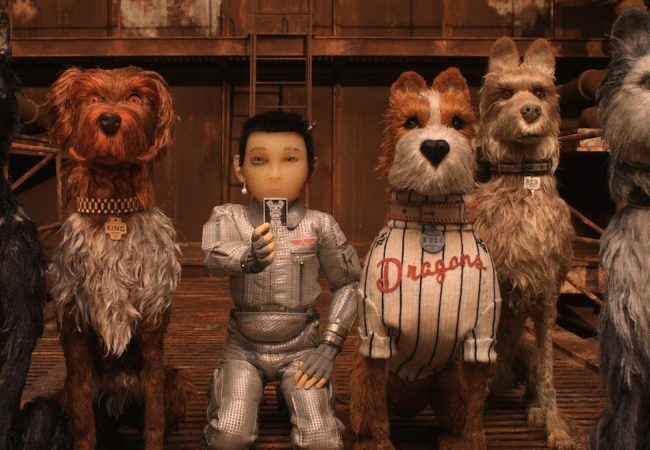 The Academy of Motion Picture Arts and Sciences today announced the 20 films in the running in the Visual Effects category for the 91st Academy Awards.